Hot weather gets a big paws down from us! we love being australian pups, but it does mean it can get hot, hot, hot in the summer time. We take a dog’s first day with us very seriously! 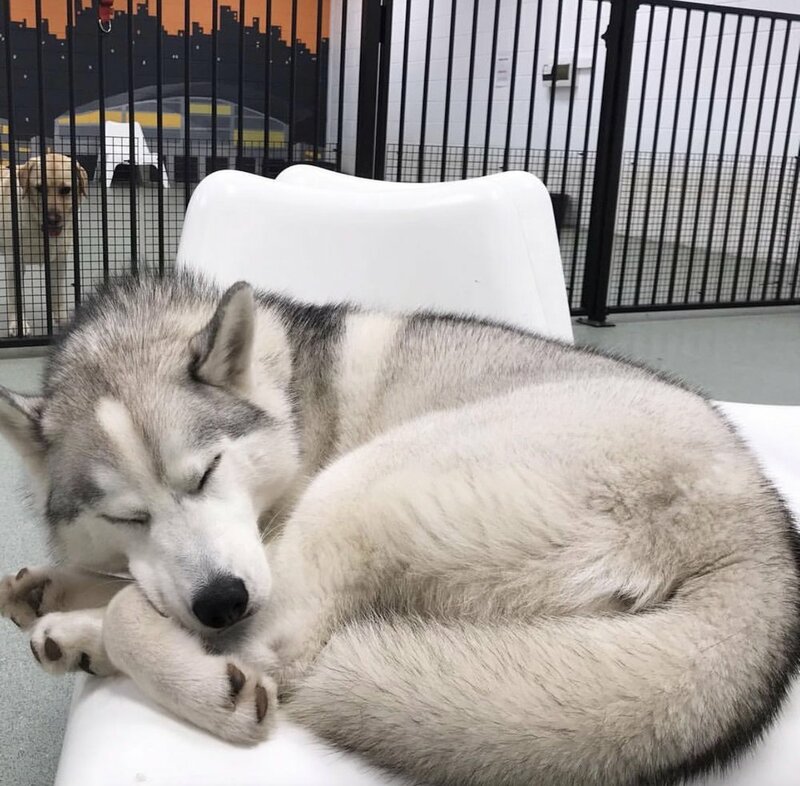 We roster on additional team members to ensure that each and every new dog is afforded the time, care and attention required to ensure they have the most positive experience possible. 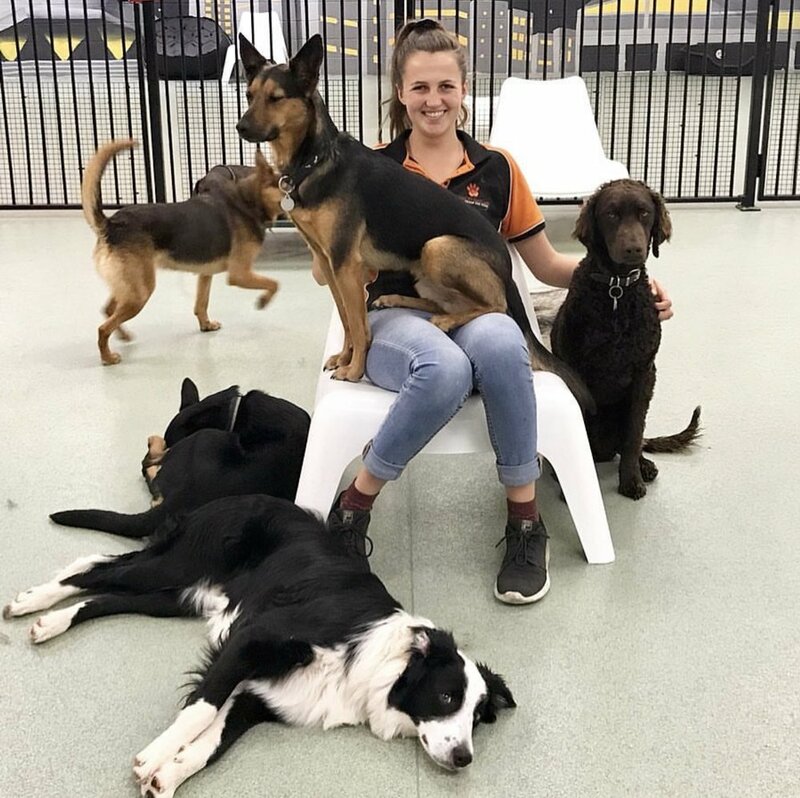 These additional team members also provide us with the opportunity to properly assess a dog’s suitability for daycare, and their enjoyment within the daycare environment. On days where the weather is very hot, and our facilities are busier than usual (particularly with dogs who would otherwise have no access to indoors, dogs who reside in catastrophic fire danger zones, as well as those deemed ‘at risk’ due to age, health or breed e.g. Brachycephalic [squishy face] dogs), we use these additional team members to assist with the higher numbers of dogs; ensuring their day with us is as safe, cool and enjoyable as it can possibly be. If you’d like to access our service on hot days, it’s easy - just plan ahead! Book your dog in for it’s ‘First Day Trial’ prior to the hot weather hitting, or on a day with a cooler forecast. 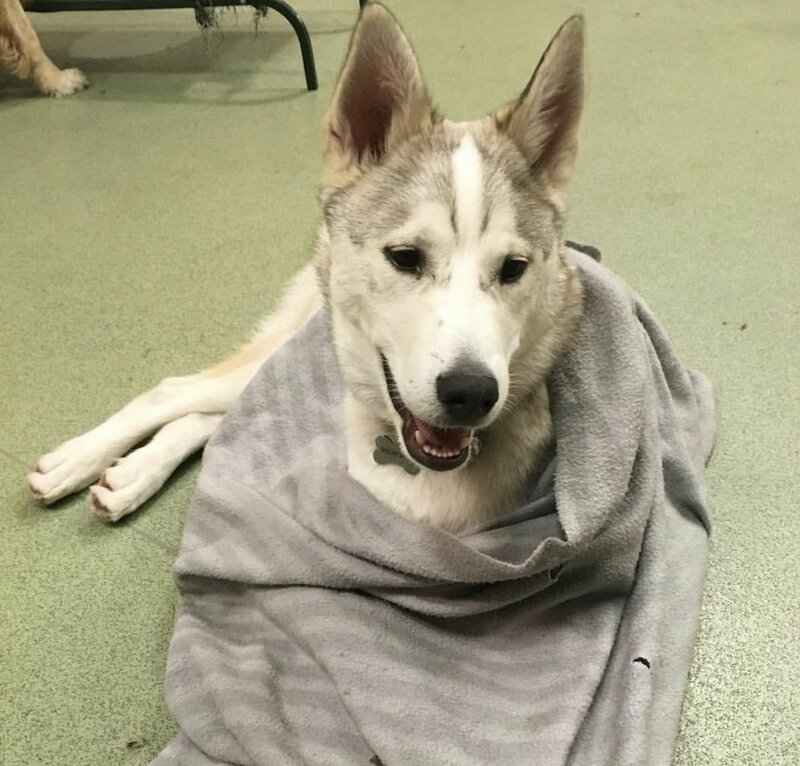 The wellbeing of our dogs and team is our number one priority, and in order to continue providing the highest possible standard of care, as well as keep our facilities as cool as possible (our warehouses utilise multiple evaporative air conditioning units) , we will only be able to accept pre-booked visits by our regular clients during extreme weather conditions.